Each year termites and other wood-destroying pests do millions of dollars of damage to Hilton Head homes. Island Pest Control protects your largest investment with the most effective and thorough termite treatments available. It has become a never ending battle against termites here in coastal South Carolina, as the climate is just perfect for hungry termites. Don’t take a chance with your property, call us for a free inspection. Termites damage more homes in the United States each year than floods, fires, tornadoes and hurricanes combined! But with regular termite treatments and inspections by a licensed Hilton Head pest control company, this damage could be prevented. You can trust Island Pest Control to recognize the early signs of termites before they have the chance to do real damage, literally eating you out of house and home! Controlling termites is not a DIY job! 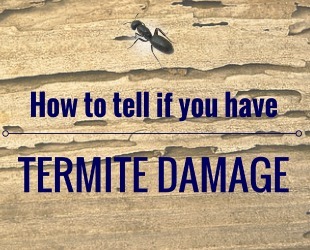 By the time the average homeowner has noticed termites or termite damage, the problem is severe. This is not the time to google “do it yourself termite control”. Similar to over-the-counter medication, what is available at the home center and big box store is nowhere as effective as what a professional exterminator has access to. We strive to stay on the cutting edge of pest control and advanced termite treatment. Need A Termite Inspection On Hilton Head? As a leader in Hilton Head residential termite control and treatment, we have developed our own 58 point pest analysis inspection. This ensures that we are protecting your home from top to bottom and in many areas not even visible. Controlling termites before they become a problem is a serious undertaking, if left undetected, termites can do massive damage to a structure in a short amount of time. We believe the best course of action is termite prevention. An effective soil treatment and regular termite inspections are the key to keeping these devastating insects away from your home. Controlling termites in a commercial or industrial environment is vastly different than a residential property. 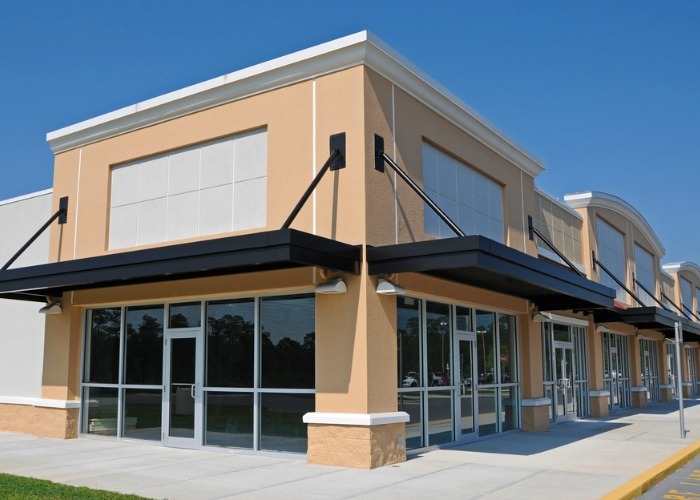 Not all Hilton Head exterminators have the experience and training to handle termites on a commercial level. Due to the different activities, building materials, landscape conditions, and commercial construction, treating and preventing termites needs a different approach. 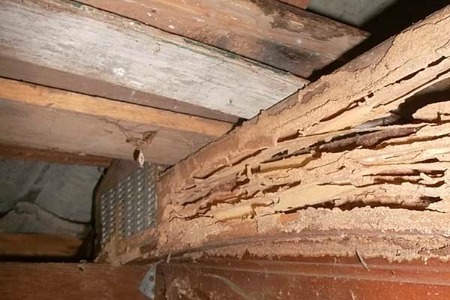 Most newer commercial building are not built with as much wood as in the past, but the interior contents have become more susceptible to termites. Inventory, furniture, fixtures, and the like all become targets of these insects. Early detection is one key to saving your home or building from the damaging effects of a termite infestation. Here in the Lowcountry, the climate offers the perfect environment for termites to multiple quickly, live for an extended period, and offers a choice breeding ground. It takes even more know-how to get them out of a structure once they have moved in and set up shop. Once they do, they multiply – and fast. 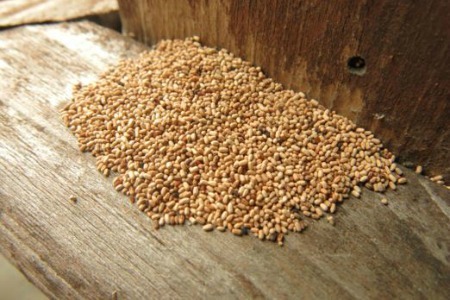 Once a colony is well established, termite queens will lay as many as 1,000 eggs a day. And since those queens have the longest lifespan of any insect in the world (with some queens living up to 50 years!) those new termites can add up very quickly. 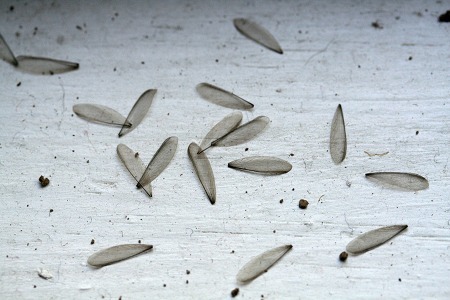 Coming across left over termite wings near windows and doors is a good indicator termites are present. Though devastating, termites are still an interesting creature. They use their wings only one time when they first leave the nest and quickly shed them when they reach a possible spot for a new colony. If you come across several pairs of discarded wings that are all the same size, be on the look out! 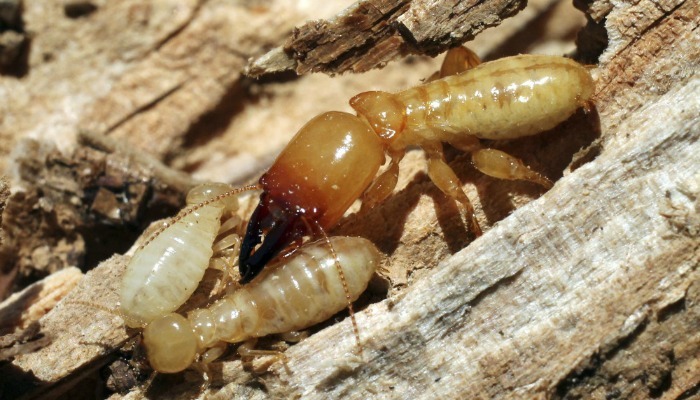 One of the more common termites on Hilton Head is the Drywood Termite. They may be found living in walls, attic, roof, or even furniture! They can be transported in wooden materials and start new infestations anywhere without a property owner even knowing. Their droppings are often called Frass and look like coffee grounds or sawdust. Depending on the wood or material they are infesting, the color will vary, but often have a hexagonal shape. You may find Frass in mounds or trails around your property. This may seem like an obvious sign, but often termite damage in wood is hidden from plain sight. Often the termites will start on the inside of walls and floors, below the surface of trim and moldings, and in humid portions of your home. Termites chew through wood and other material leaving behind long tubes that eventually weaken the structure of your home. Soft spots in your flooring, blistering of trim, and holes in wood are all clear indicators of termites. At Island Pest Control we use a wide variety of weapons in the battle against termites. We take our job serious and care deeply about protecting your Lowcountry home from termites and other pests. 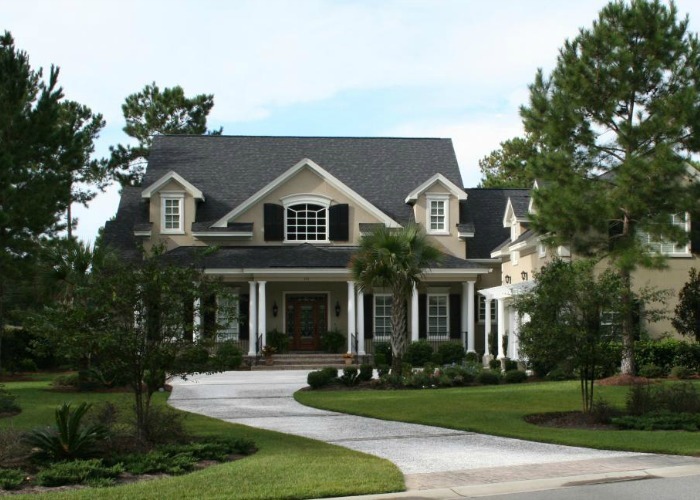 You can lean about our most reliable termite treatments for homes on Hilton Head Island below. The local landscape offers a unique challenge when dealing with termites, but we are prepared! Get Rid of Termites on Hilton Head with Sentricon! At Island Pest Control, one of the ways we provide termite control is with the Sentricon Colony Elimination System. Sentricon begins protecting your home the moment your State Licensed and Sentricon Certified Island Pest Control technician installs it. It not only eliminates termites that are present but also eliminates colonies that attempt to attack later. This around-the-clock protection has been proven for nearly two decades in all areas of the United States and against all species of subterranean termites that attack and damage homes. Termidor® termiticide/insecticide is a professional Hilton Head termite control product that is effective on native subterranean termites and Formosan termites. What makes Termidor so effective is its advanced nonrepellent, or “undetectable,” liquid technology that termites cannot see, smell, taste, or avoid. Instead, they contact, ingest, and share Termidor, completely unaware that doing so will inevitably kill them. 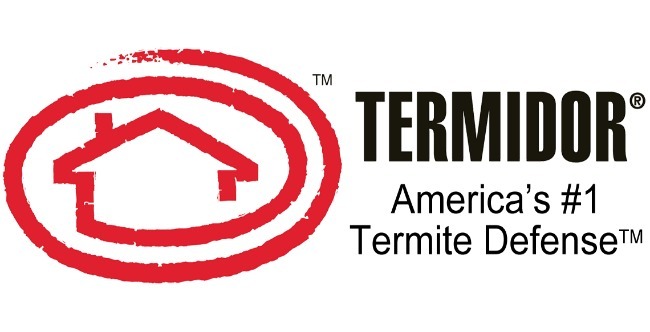 To eliminate subterranean termites, a liquid Termidor® termiticide/insecticide termite treatment is applied with precision along the foundation walls or exterior perimeter of your home. If you think you have termites on your Hilton Head property, take advantage of our free termite inspection today. We’ll come out to your property and inspect for termites, and let you know if you have something to be concerned about.